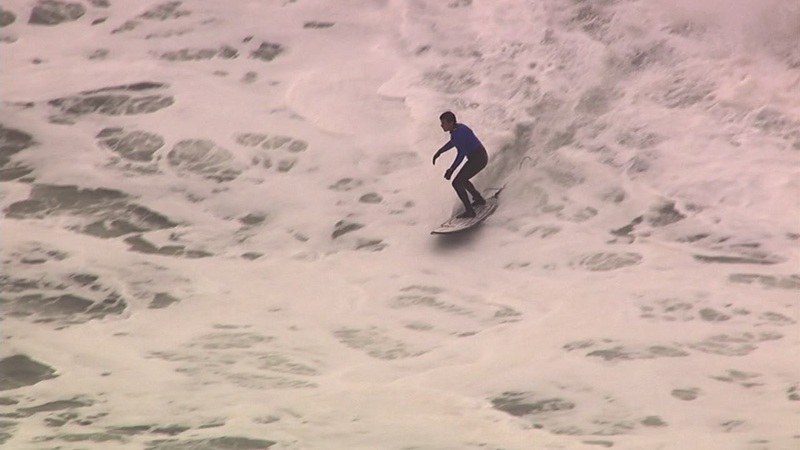 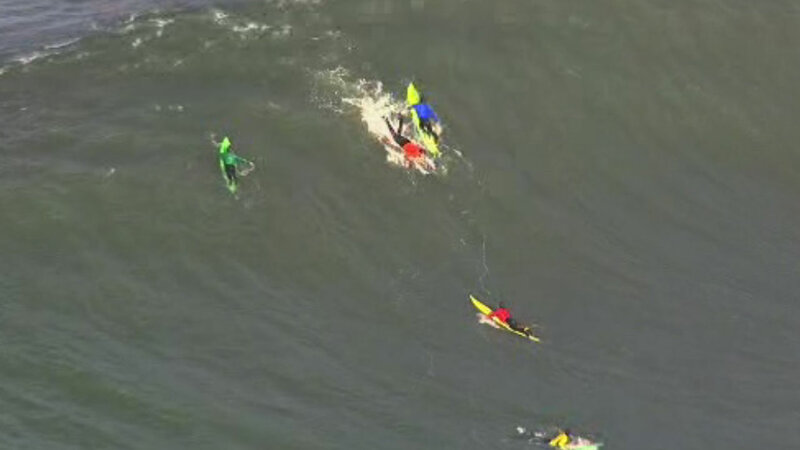 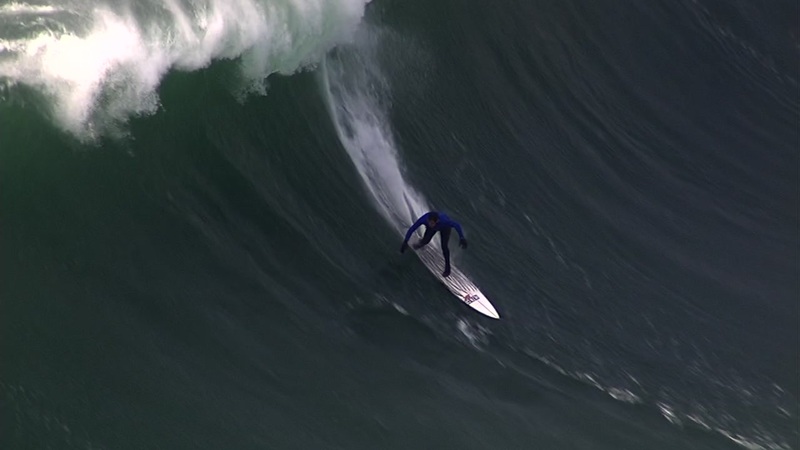 HALF MOON BAY, CA -- The Titans of Mavericks surfing competition took place on Friday, February 12, 2016. 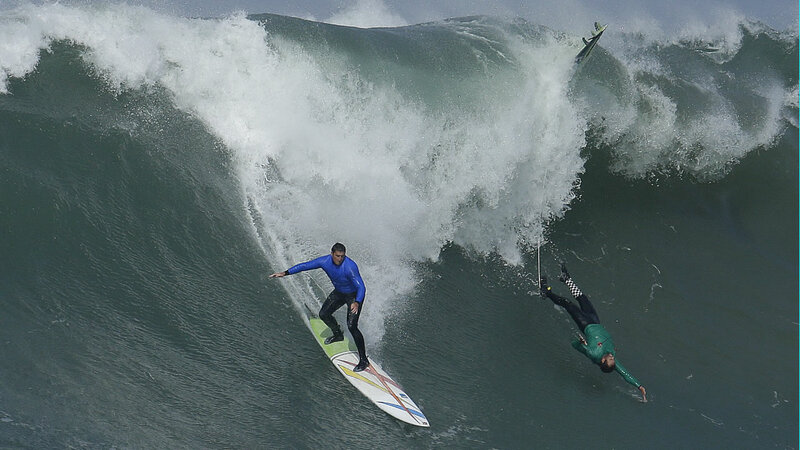 It's called one of the most hazardous sporting events in the world. 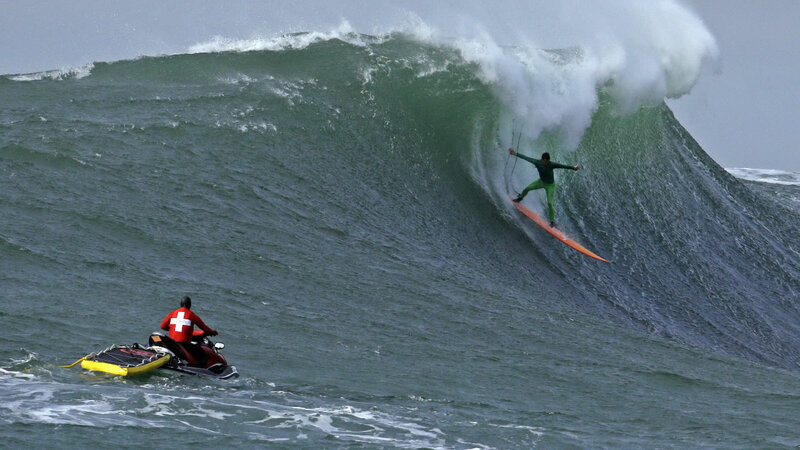 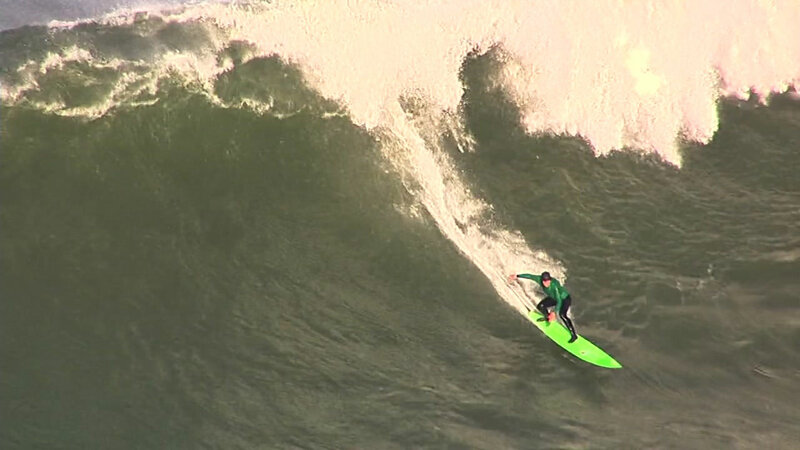 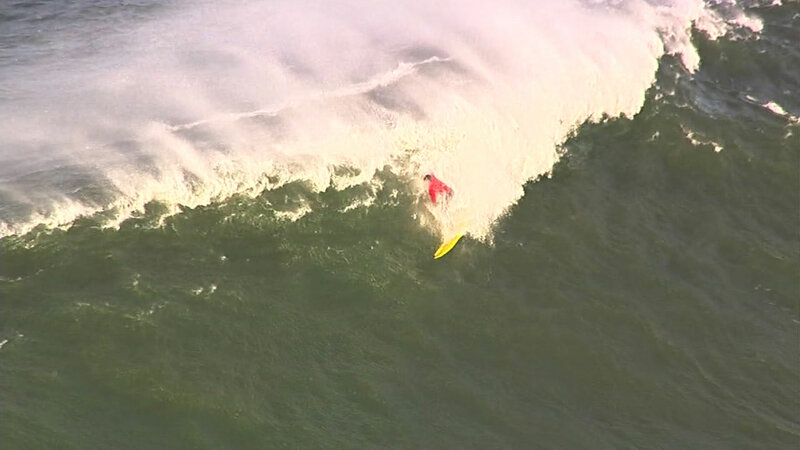 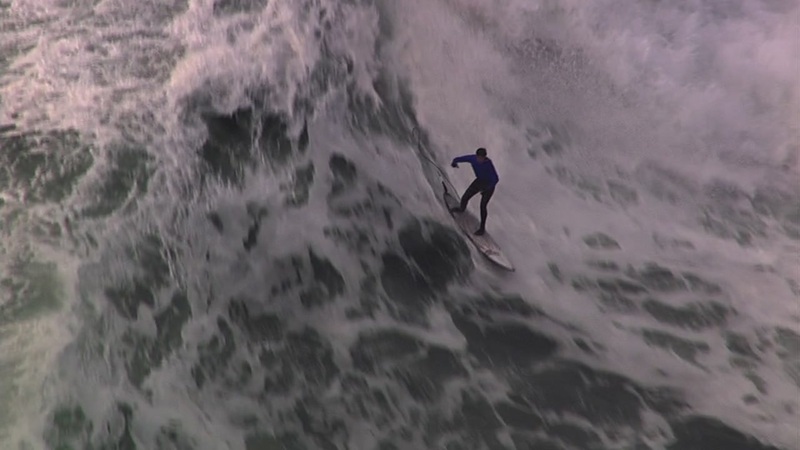 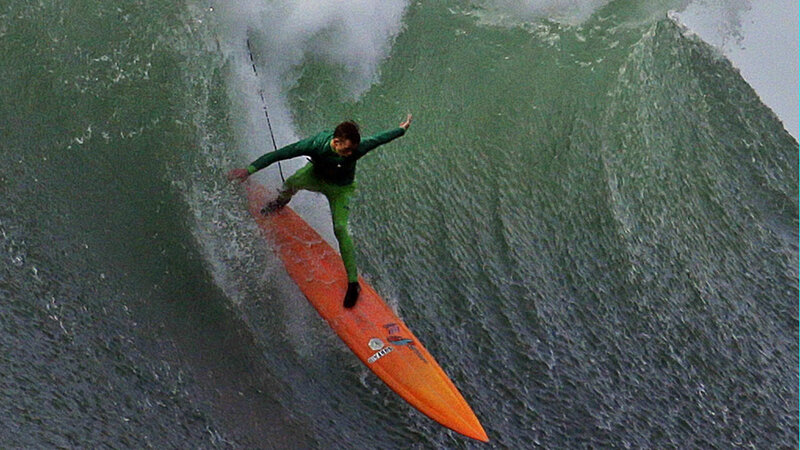 Santa Cruz resident Nic Lamb outlasted 23 other competitors to win the 10th organized contest at the legendary Mavericks surf break near Half Moon Bay. 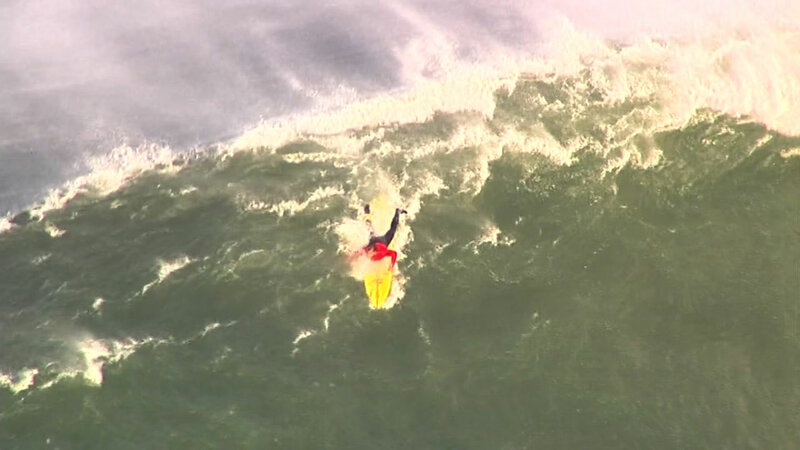 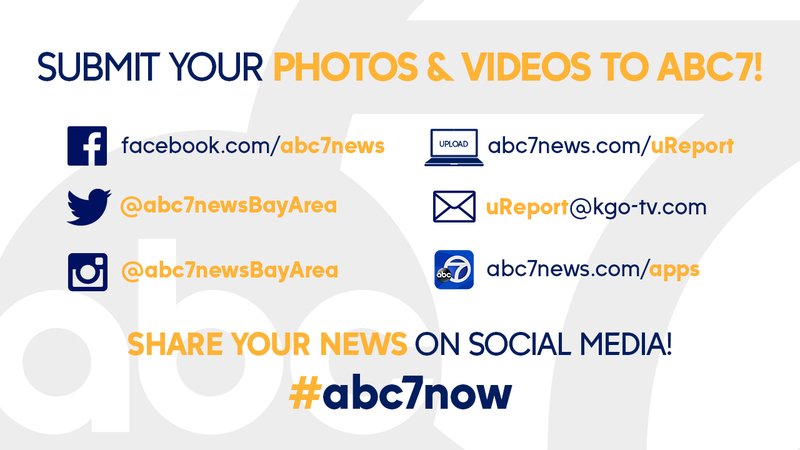 Click here for photos and videos from the competition.